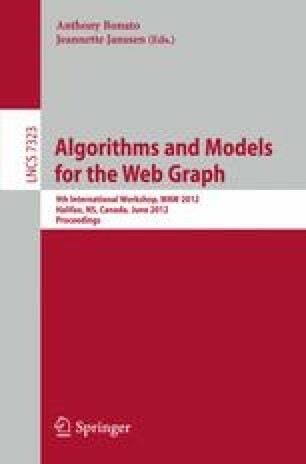 Many problems arising in dealing with high-dimensional data sets involve connection graphs in which each edge is associated with both an edge weight and a d-dimensional linear transformation. We consider vectorized versions of the PageRank and effective resistance which can be used as basic tools for organizing and analyzing complex data sets. For example, the generalized PageRank and effective resistance can be utilized to derive and modify diffusion distances for vector diffusion maps in data and image processing. Furthermore, the edge ranking of the connection graphs determined by the vectorized PageRank and effective resistance are an essential part of sparsification algorithms which simplify and preserve the global structure of connection graphs.